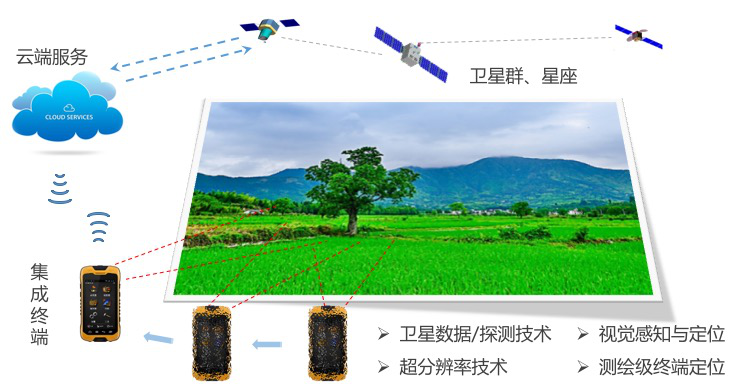 Field GeoInformation Collection-Beijing Mcfly Technology Co., Ltd.
Based on the high-resolution earth observation satellite and constellation data, McInfo can accurately and automatically delineate the boundary of the farmland and detect field obstacles. The entire workflow is highly integrated and automated. 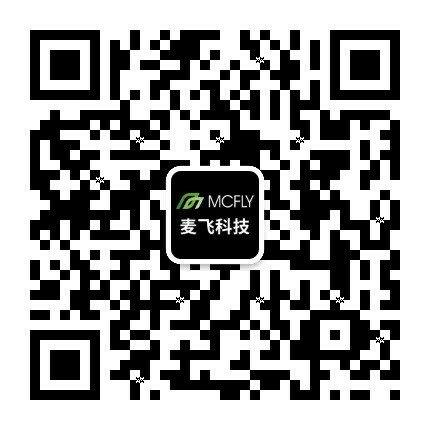 The cloud server is directly connected to the McFly remote sensing database in background. The slice management guarantees fast data transmission in a wide range of applications, stable function, and simple operation. The collected geographic information is vectorized in a standard GIS format, support other external applications.